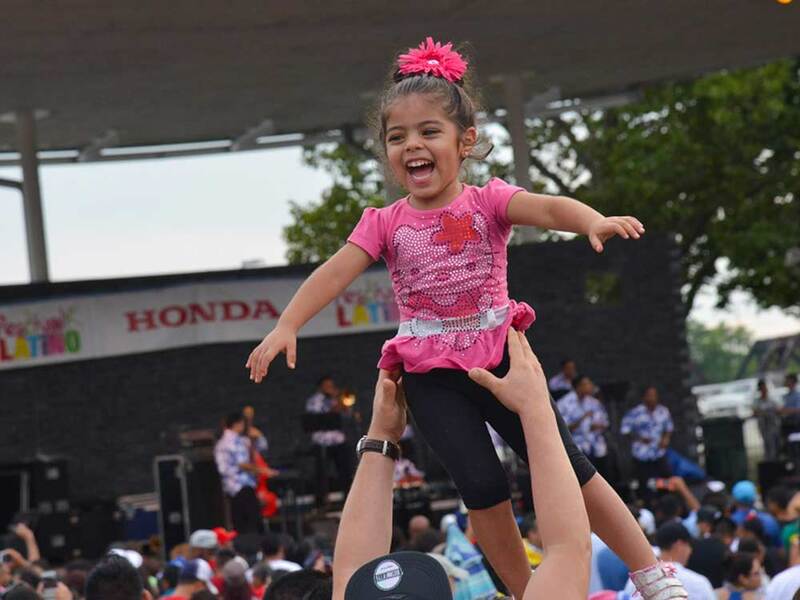 Festival Latino is a free, family-friendly event celebrating family and community with two days of children's activities, music, food, fashion, art, and dance from the heart of Latin America. Produced by CAPA since 2009 and honored with an Experience Columbus EXPY Award in 2016, Festival Latino is the largest Latin event in Ohio. 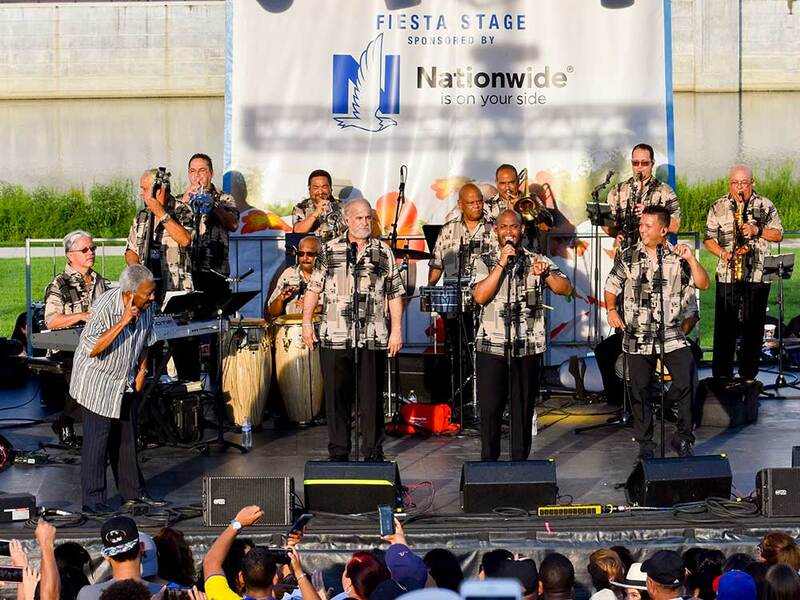 "CAPA is committed to diverse and quality programming, and we look forward to entertaining large crowds again this year with the wide variety of talented artists the Latin culture has to offer." 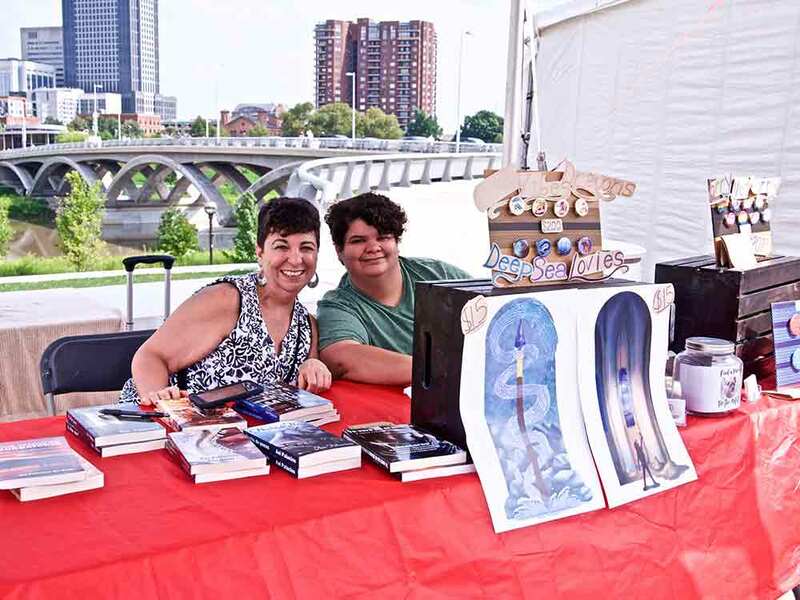 Festival Latino began as a five-hour pilot project by the City of Columbus in 1996, and after an overwhelming response, expanded to a two-day event in 1997. 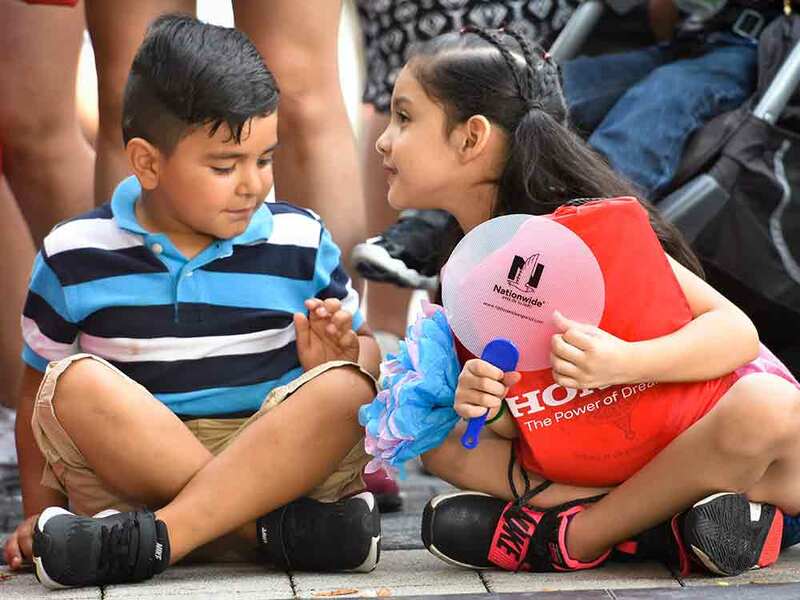 The event offers lively music, dancing in the streets, cultural and arts workshops for children and adults, Latin-American cuisine, and community information tents. 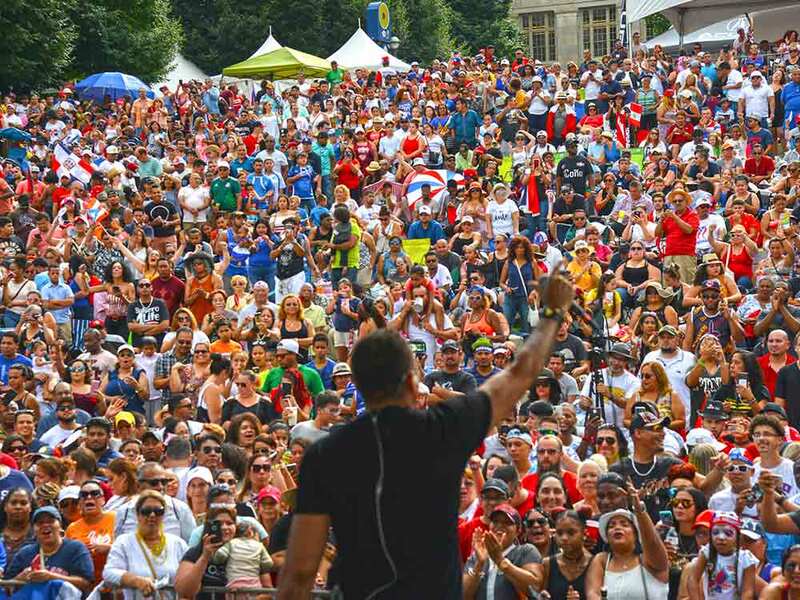 Over the years, Festival Latino has continued to flourish and grow in the number of performing artists, workshops, vendors, participating community groups, and audience. 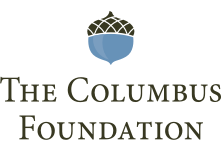 When City budget cuts threatened to end the Festival in 2009, Mayor Michael Coleman asked CAPA to take on production of the Festival. 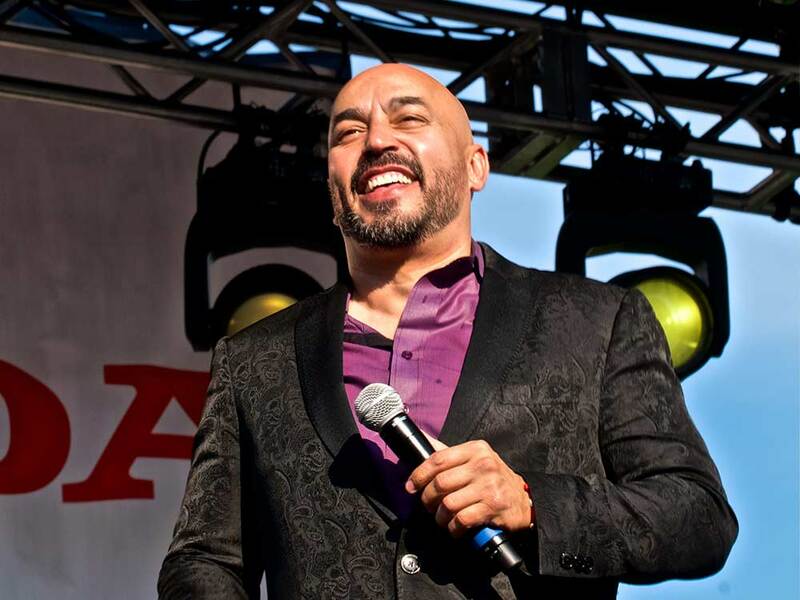 After assessing community interest and sponsor support, CAPA agreed to produce Festival Latino and continue the popular, annual event uninterrupted. To make Festival Latino more family-friendly, CAPA changed it to a free event on Saturday and Sunday from 11am-8pm. 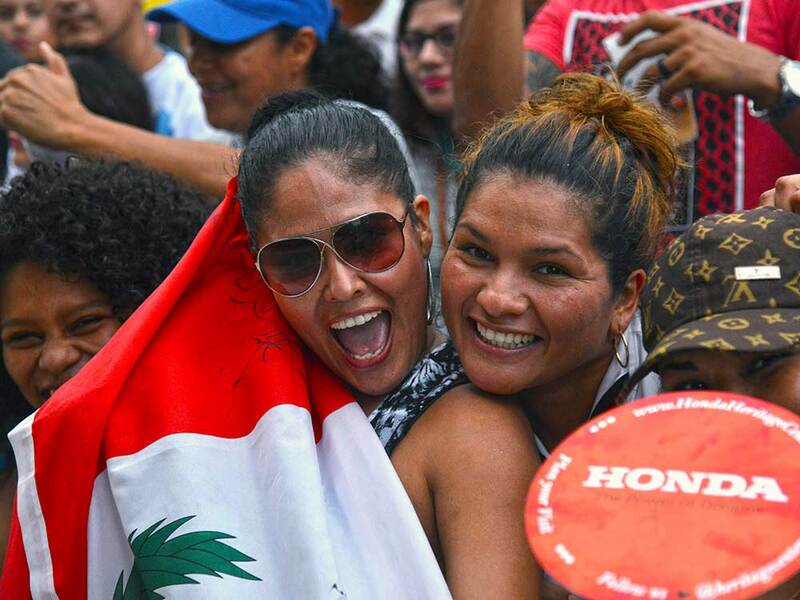 CAPA’s first Festival Latino (in 2009) was heralded as a great success by members of the community as well as participants and sponsors. 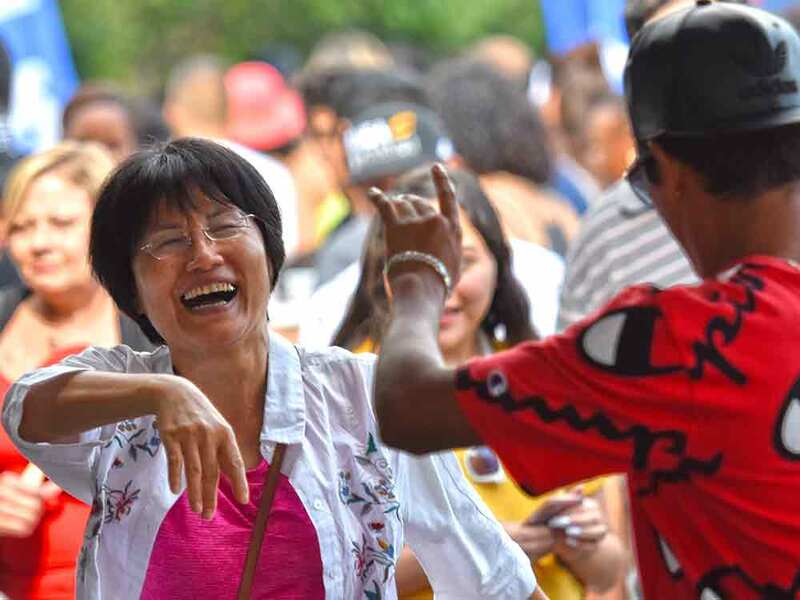 Today, CAPA continues to grow and expand the free, family-focused event, bringing even more national/international music acts, Ohio-based Latino dance and music, children’s activities, and more for the community to enjoy at Festival Latino each August! 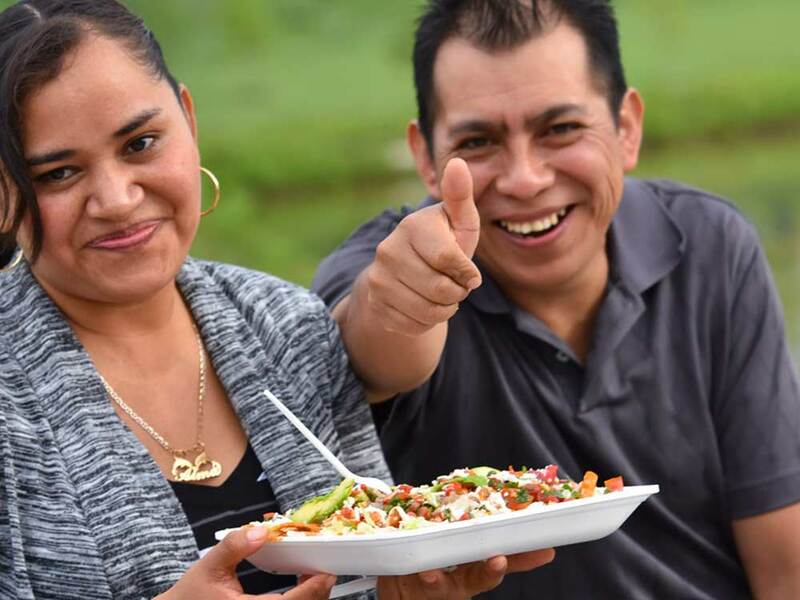 For more information about Festival Latino and how you can get involved, please contact Diana Pagán at [email protected] or 614-719-6676.